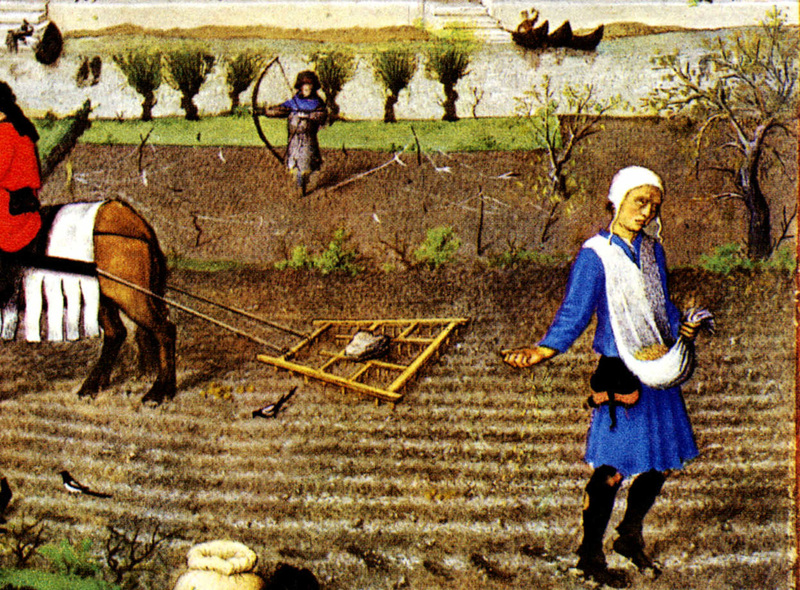 As a peasant, your primary duty is to see to obey your local master and work to provide yourself and your community with a plentiful harvest. You might also be conscripted to serve as a foot soldier in times of war, or to serve as unskilled laborers if there’s something that needs to be built or repaired. This is a social and political order based around reciprocity and loyalty, and while your life may be very humble, that in no way means it is without its joys and moments of pleasure. 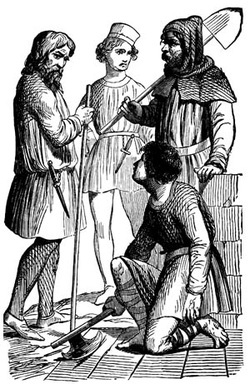 Define a series of terms are that specific to your experience as a peasant, or which might be significant in the medieval world of 1207 CE. Please use your textbook and online resources in order to generate an original definition to each term. Create your character. You will need to use the resources below in order to come up with an appropriate name for your character during the course of this project. Create a paper doll of your character with an appropriate wardrobe. Use the resources below in order help you better understand what should be included in this. Remember: I don’t expect an artistic work of staggering genius. I do, however, expect color, creativity, and neatness in the final product.